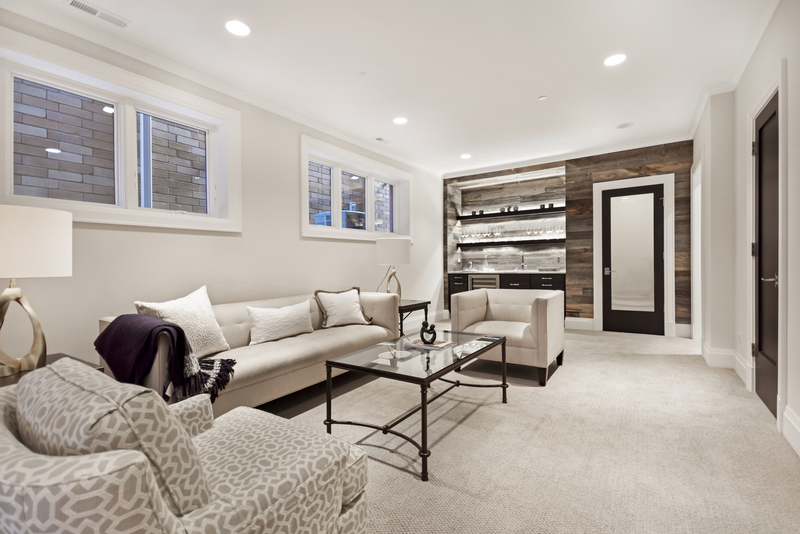 Courtesy of Engel & Voelkers Chicago. 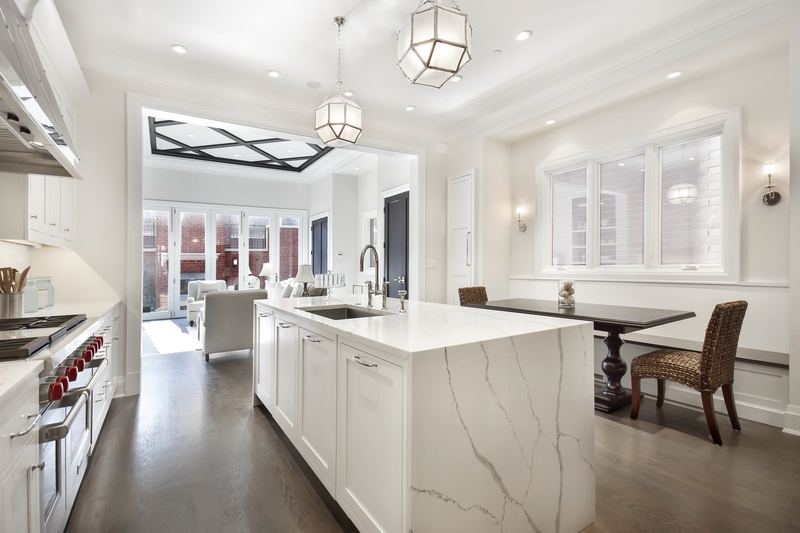 Recognized for their commitment to thoughtful architectural design, functional floorplans and timeless finishes, this exceptional new home by GVP Development sets the standard for residential new construction! 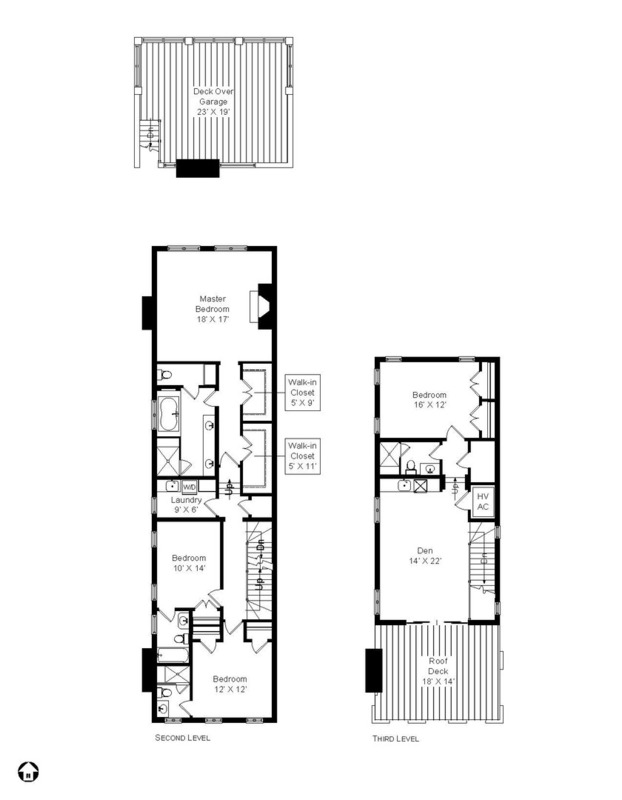 It offers 5,300 sqft of living space on four levels. 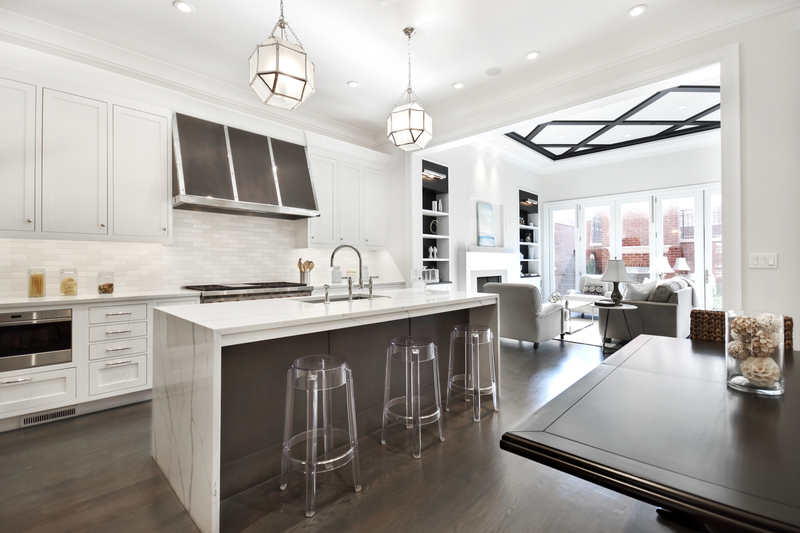 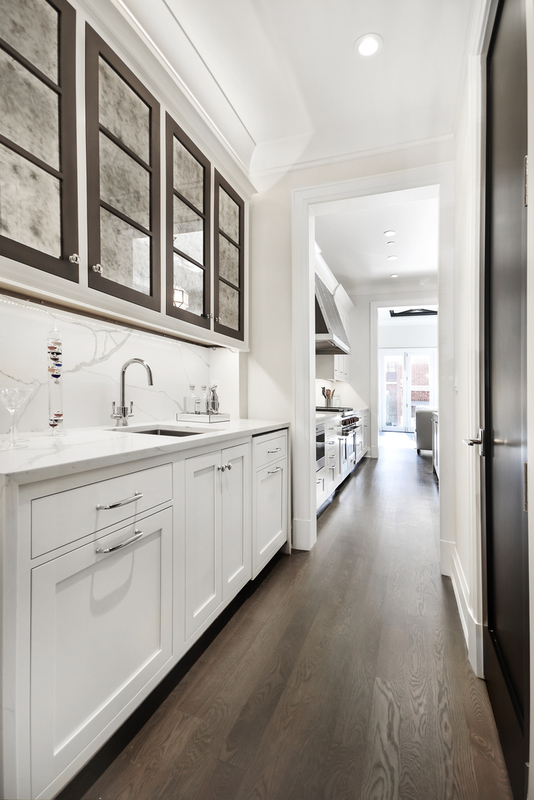 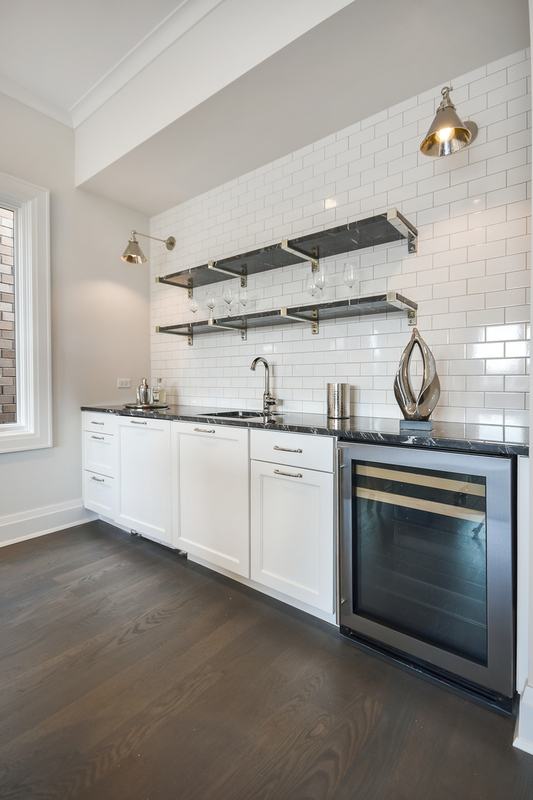 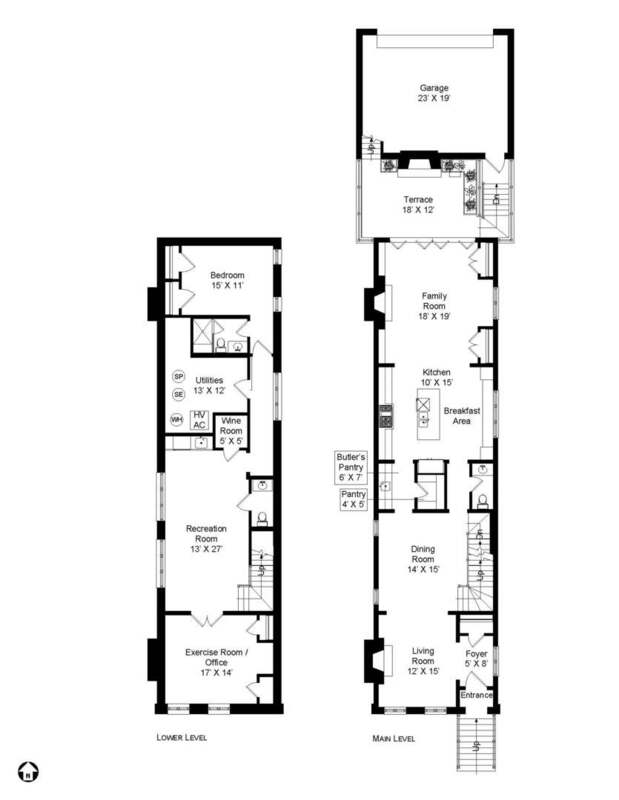 The eat-in kitchen includes top quality appliances, an island, a banquette, a butler’s pantry and a pantry closet. 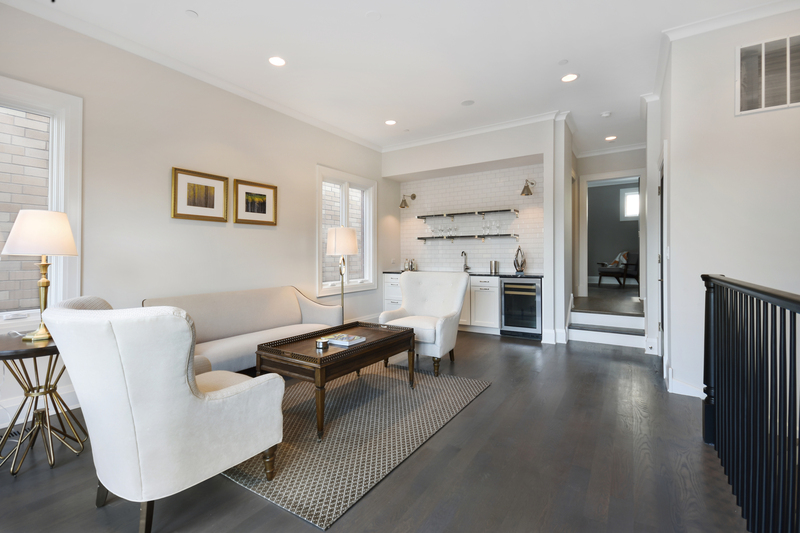 Other features include a family room with fireplace and vaulted ceiling, a rec room with wet bar & wine closet, an office/exercise room and a penthouse den. 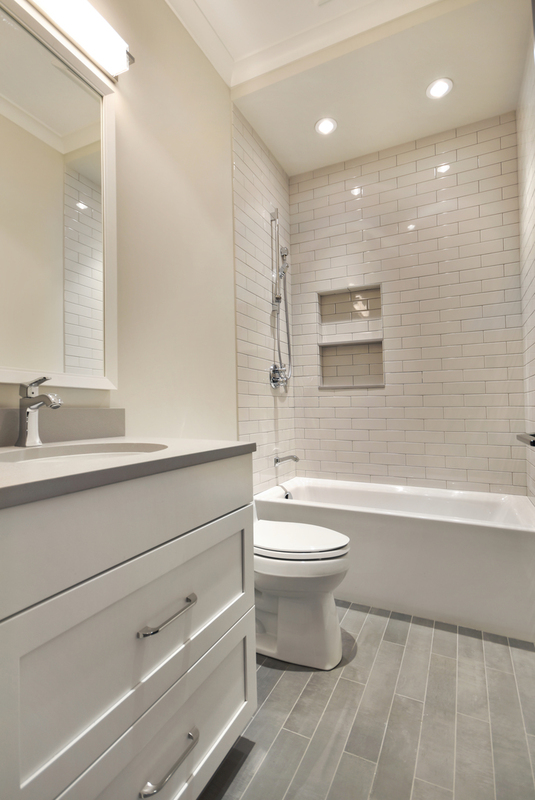 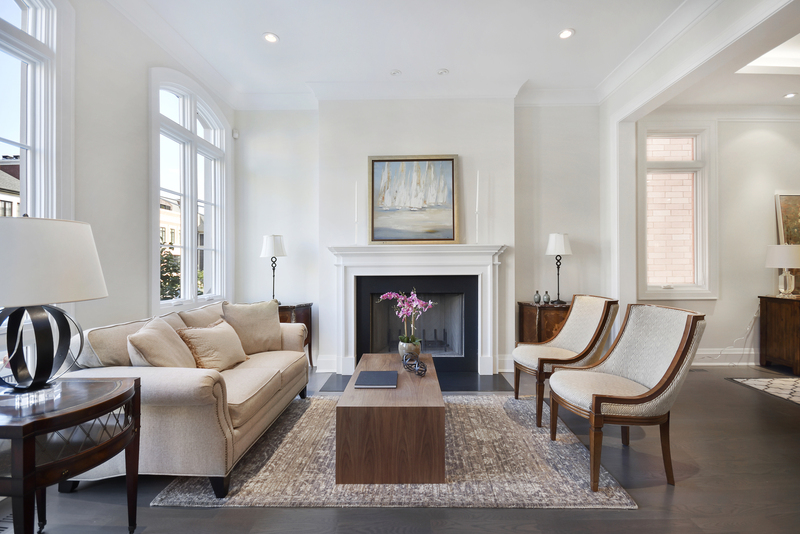 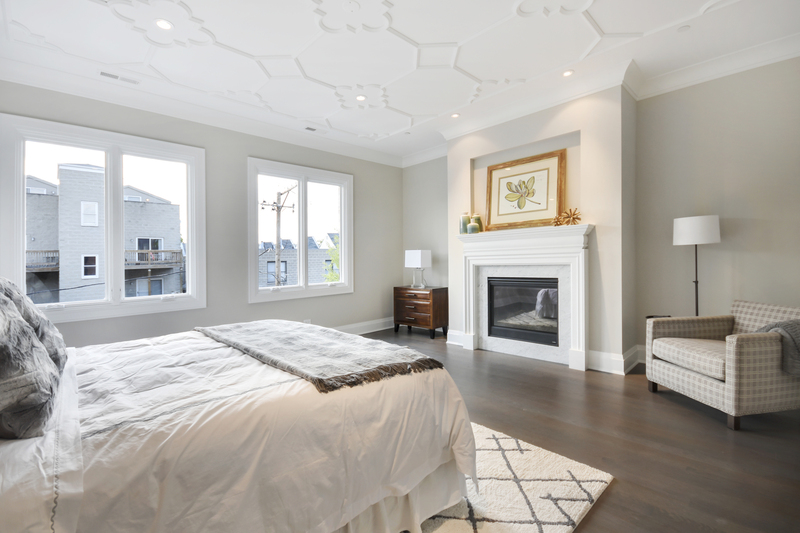 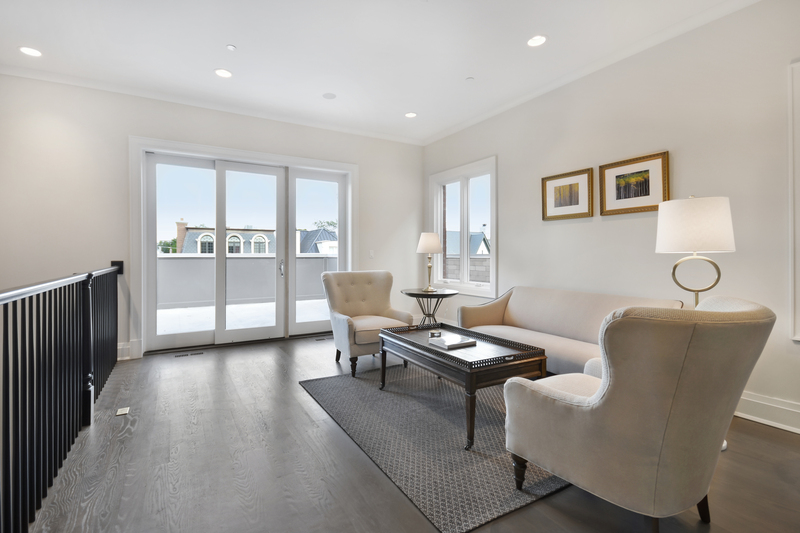 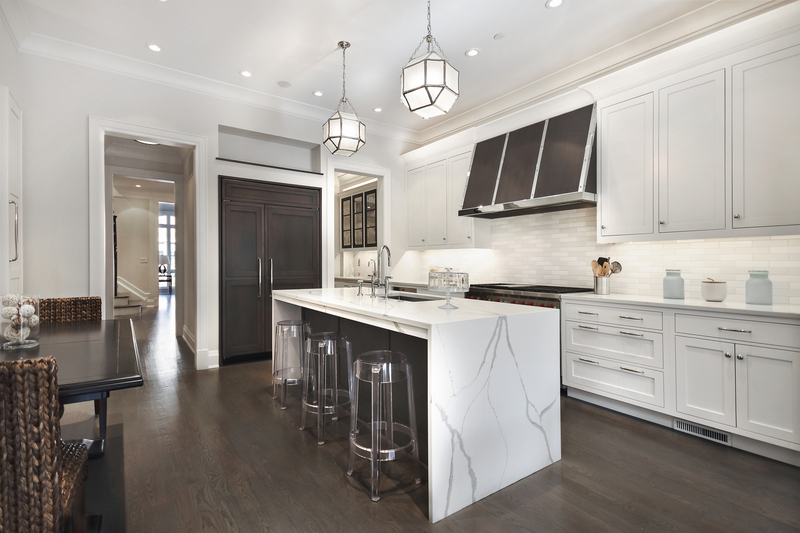 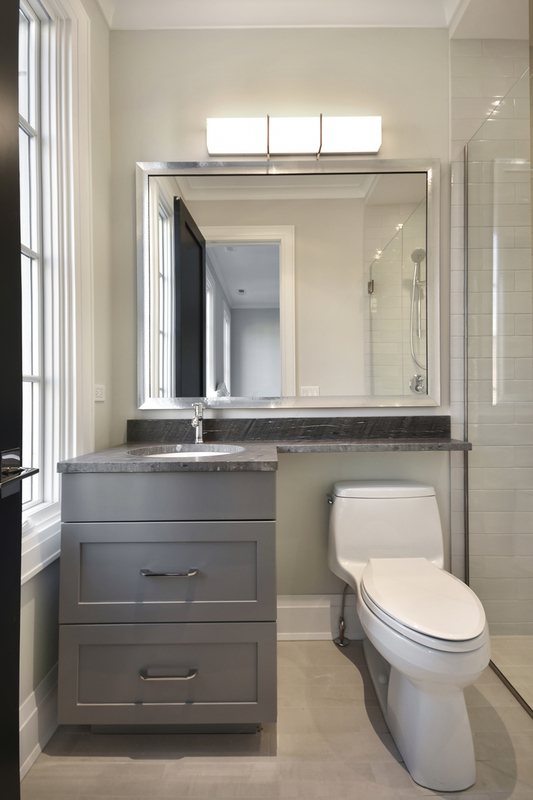 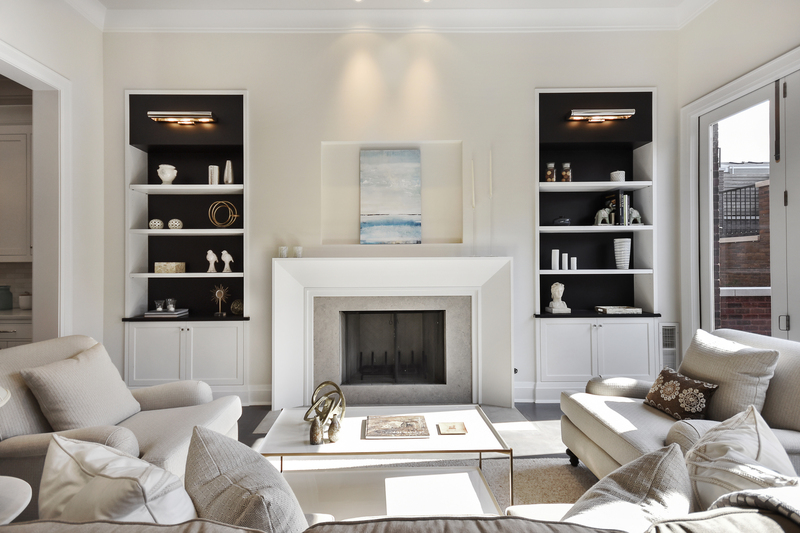 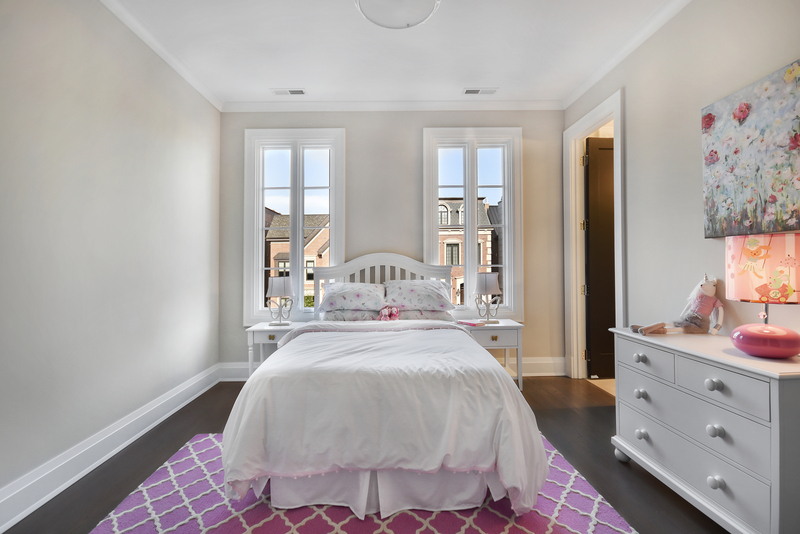 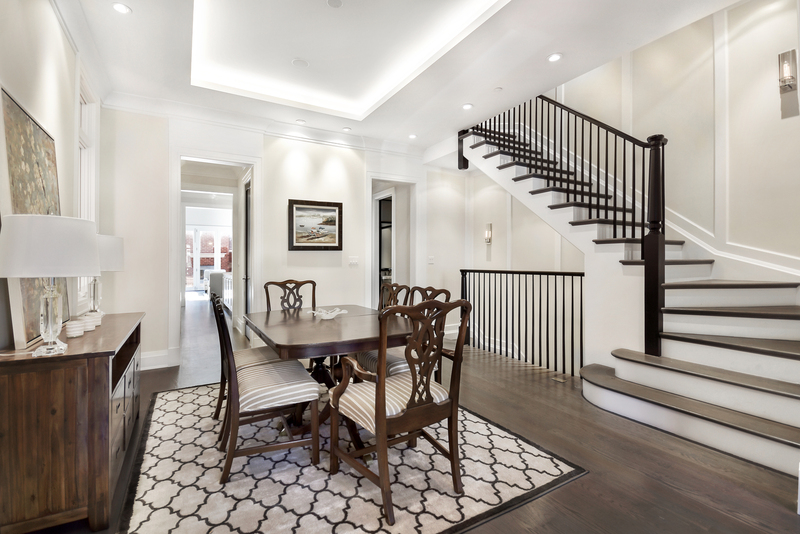 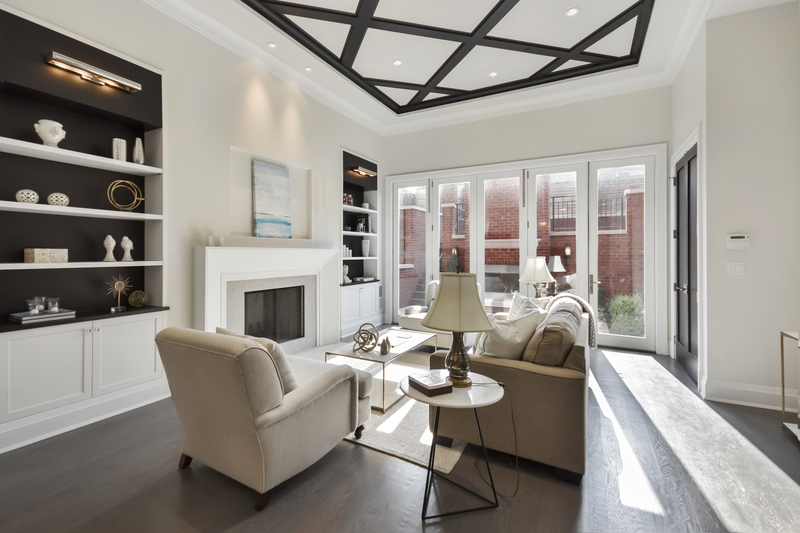 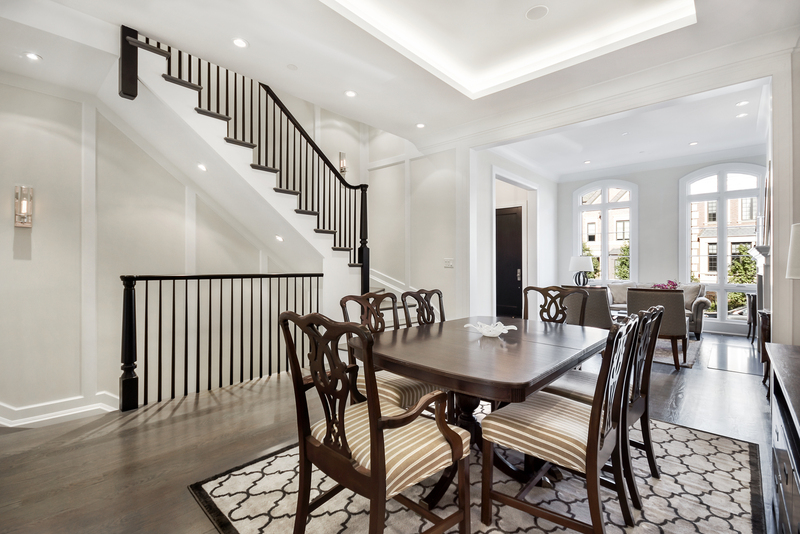 Finishes include herringbone hardwood floors, decorative moldings, and designer and cove lighting. 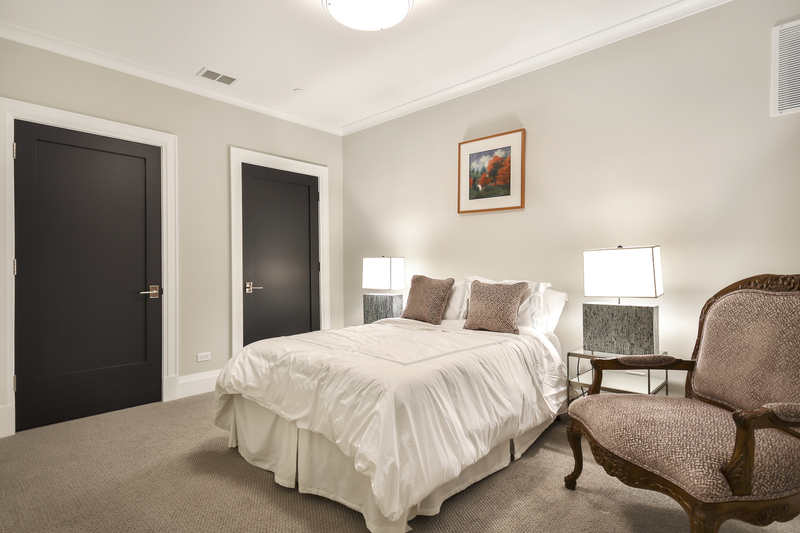 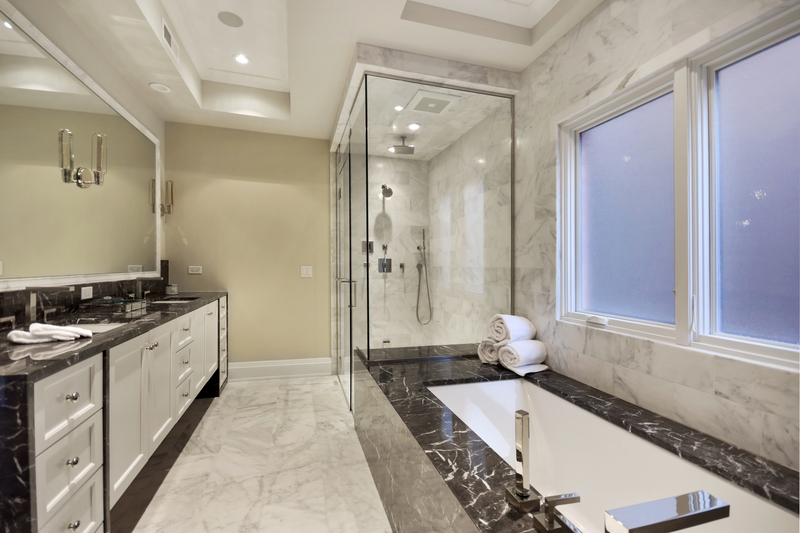 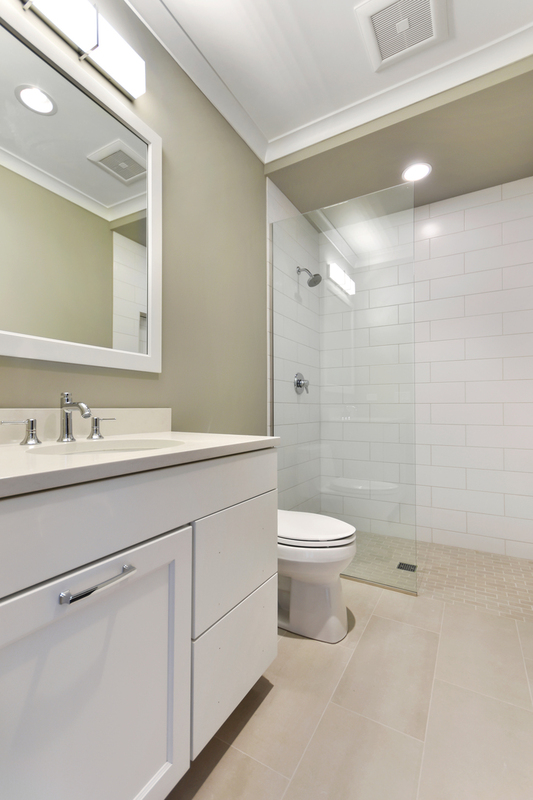 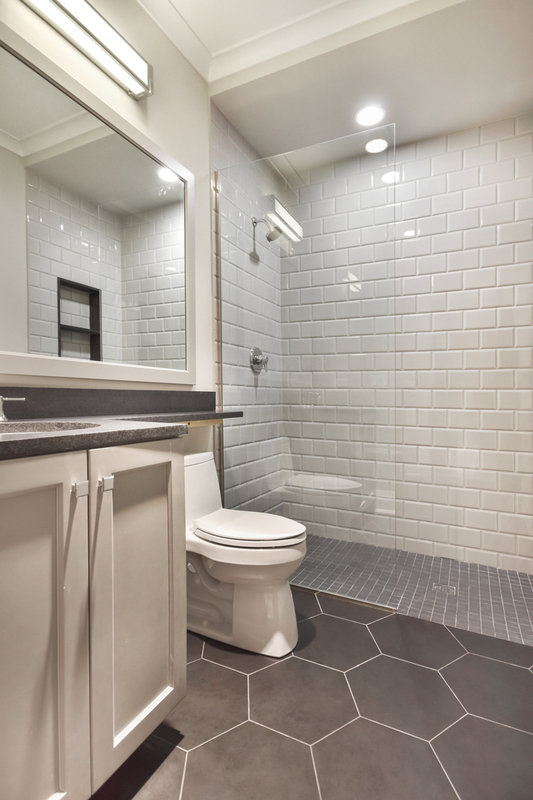 There are 5 en suite bedrooms including an opulent master suite with marble spa bath and dual walk-in closets. 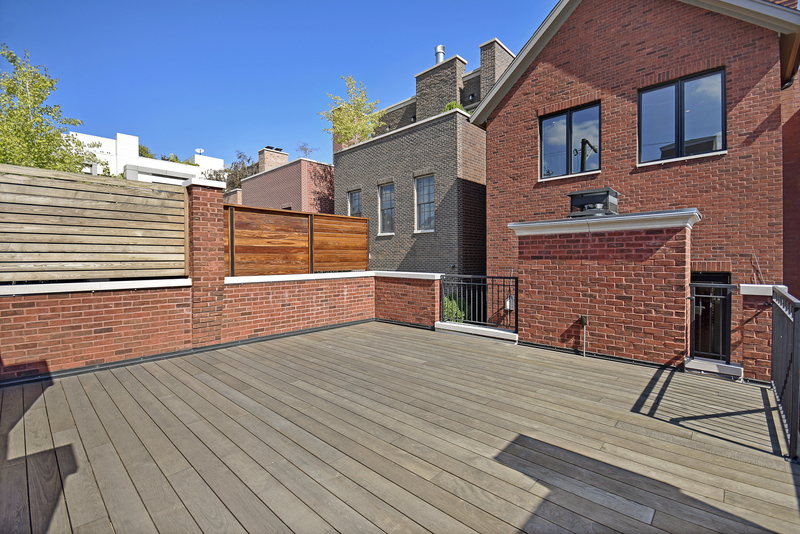 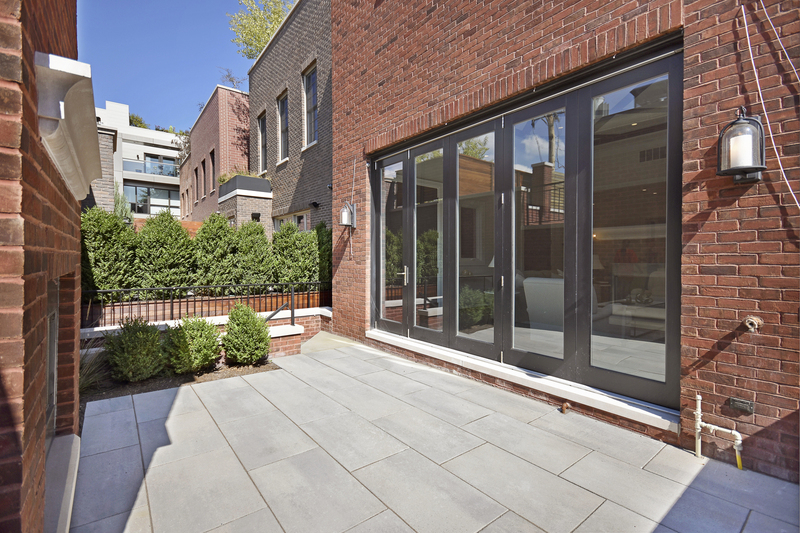 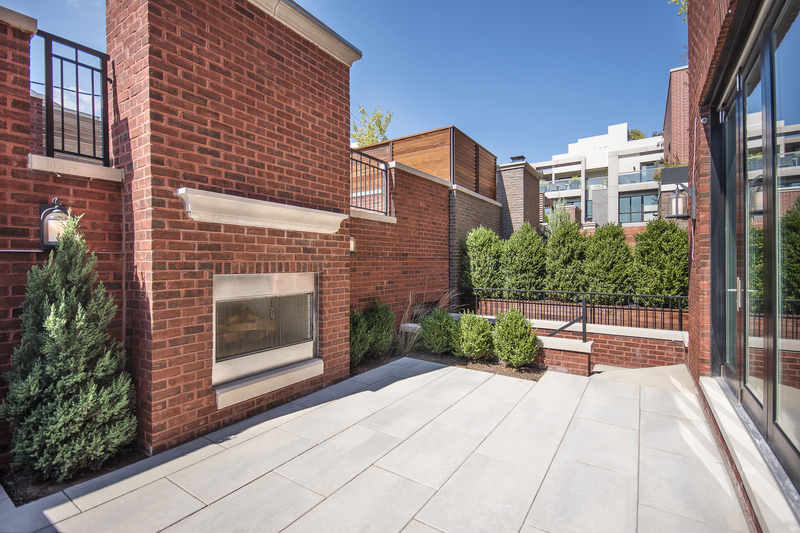 The generous outdoor space includes a raised terrace off the family room, a deck over the garage, and a roof deck. 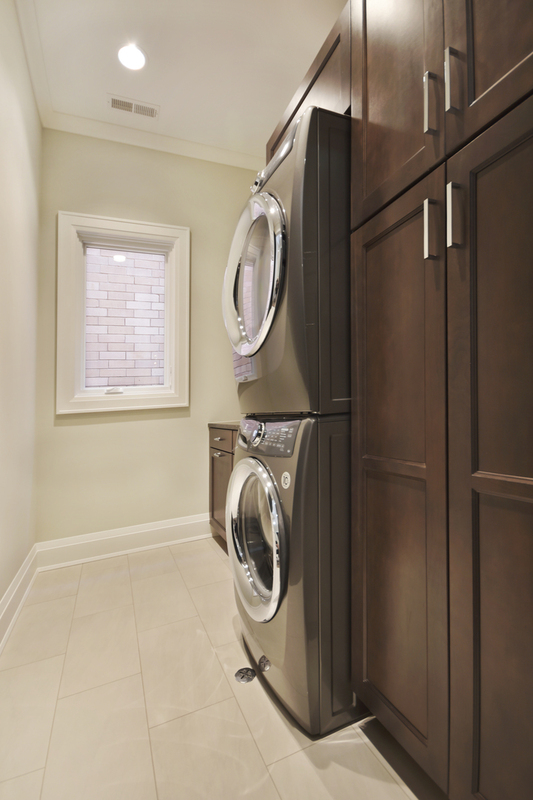 Other features include dual laundry centers, radiant heat and a 2-car garage. 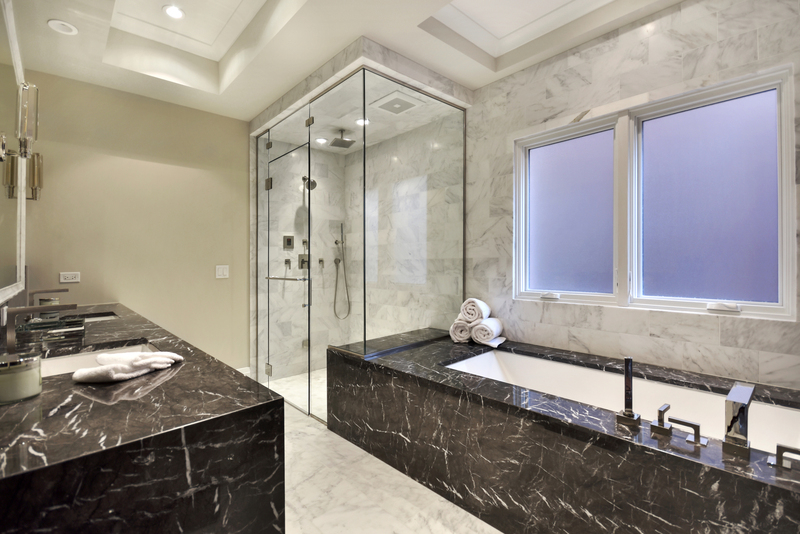 This exceptional home sets the standard for quality! 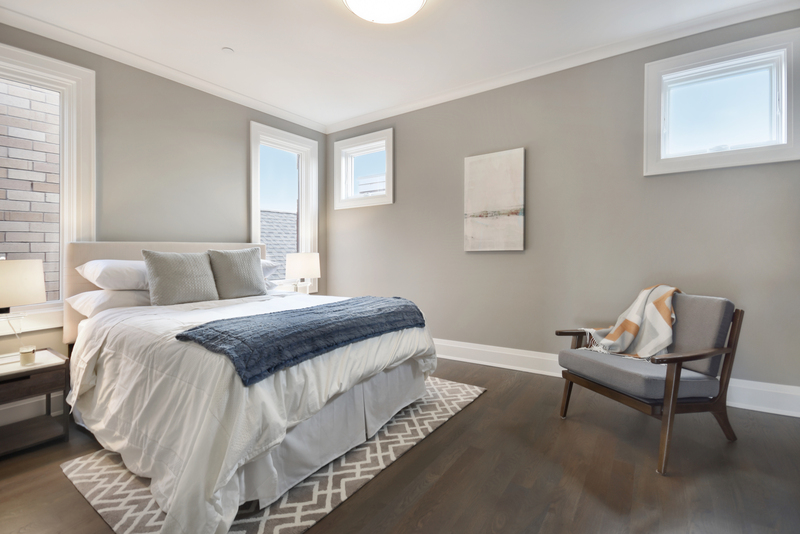 Please, send me more information on this property: MLS# 10172177 – $2,499,000 – 2734 North Lakewood Avenue, Chicago, IL 60614. 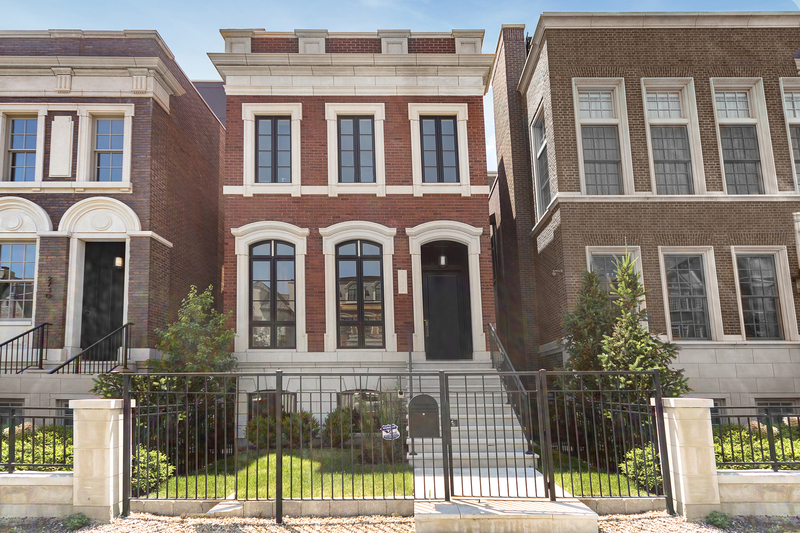 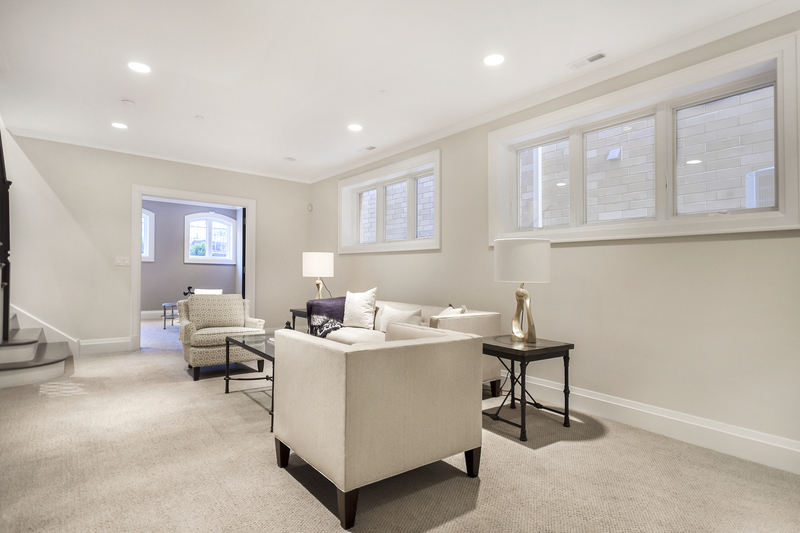 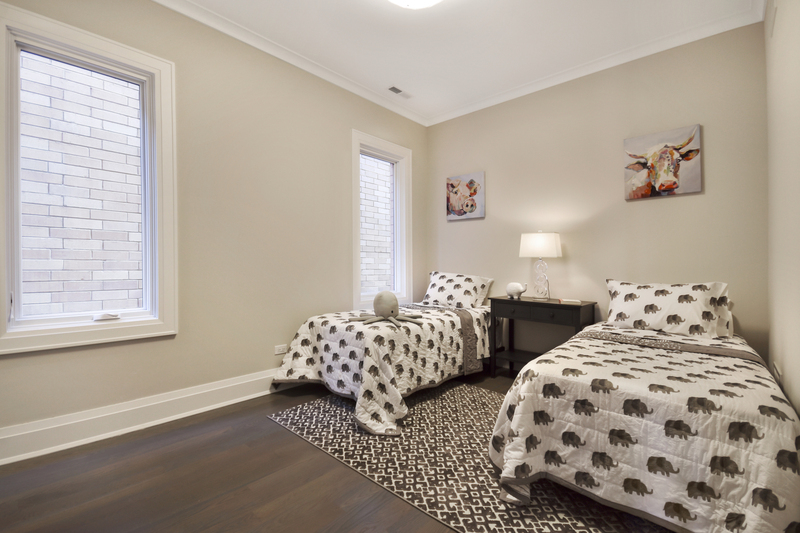 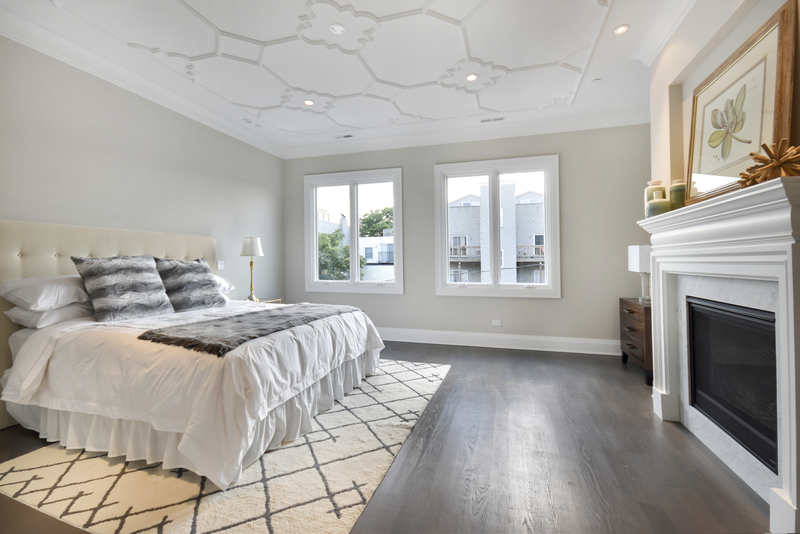 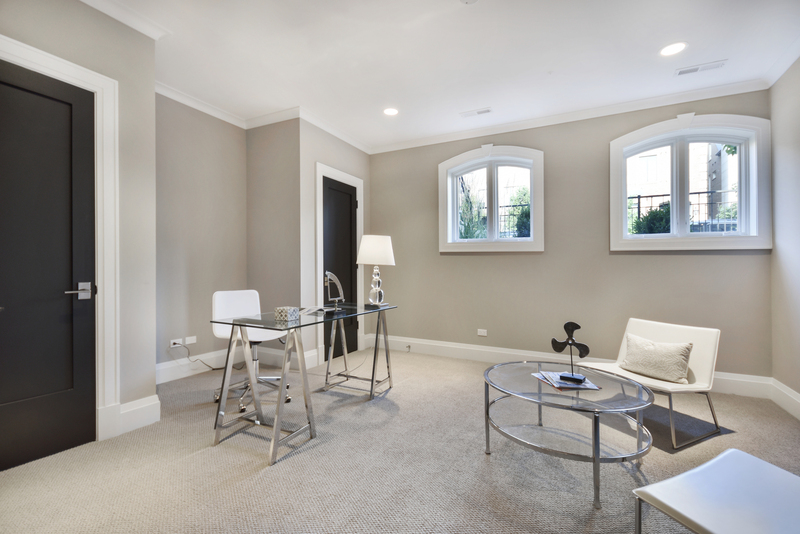 I would like to schedule a showing appointment for this property: MLS# 10172177 – $2,499,000 – 2734 North Lakewood Avenue, Chicago, IL 60614.